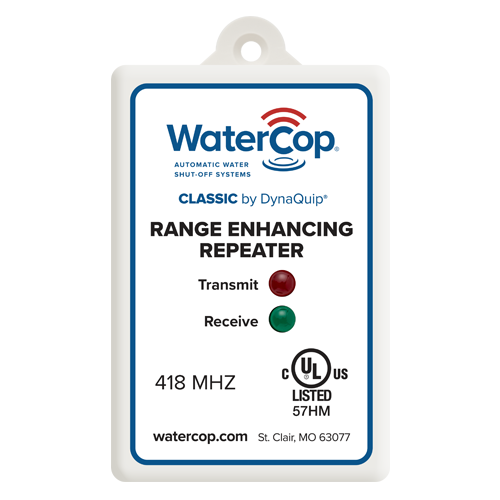 WaterCop Classic is there even when you’re not. 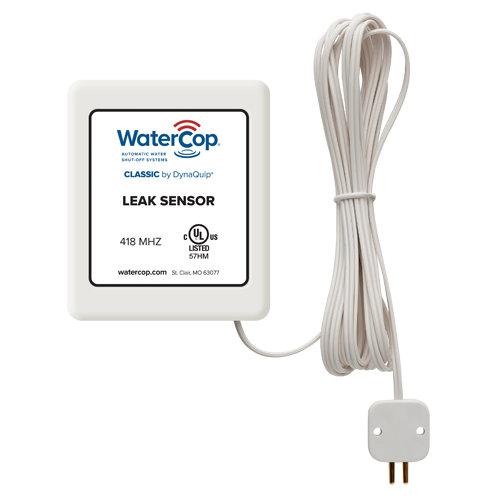 In fact, this proven leak detection and automatic water shut-off system provides 24/7 protection from catastrophic flooding caused by plumbing leaks. 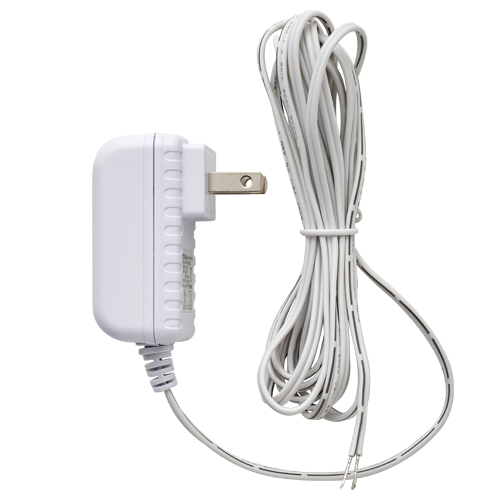 It’s the perfect solution for single family and vacation homes. 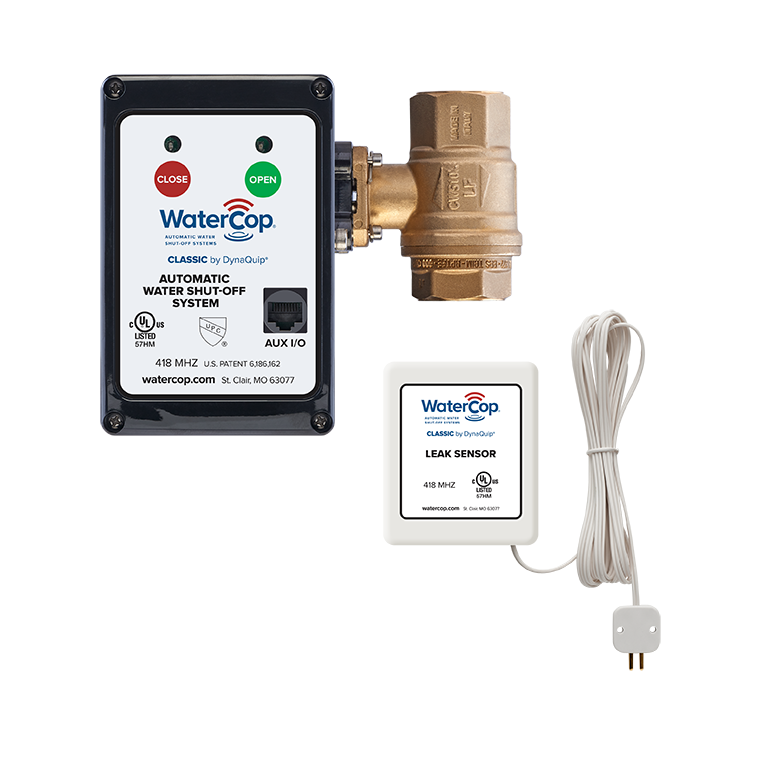 With the WaterCop Classic, you get a robust, dependable and industrial grade automated valve as well as a network of wireless leak sensors that will protect your property even when you’re away. 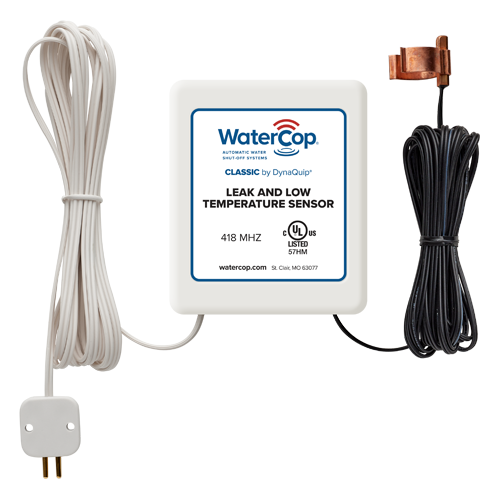 WaterCop works 24/7, constantly monitoring your location for plumbing leaks. 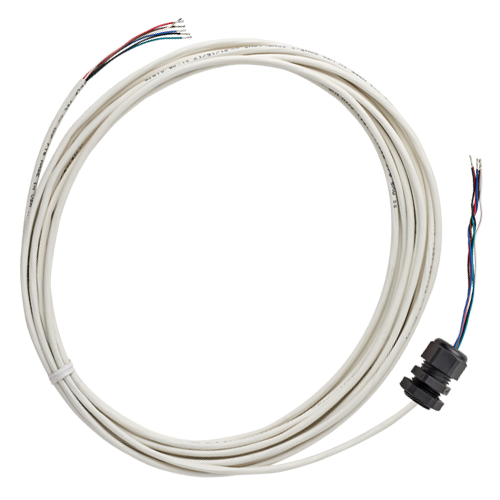 When a leak is detected, the WaterCop system quickly closes the main supply valve. 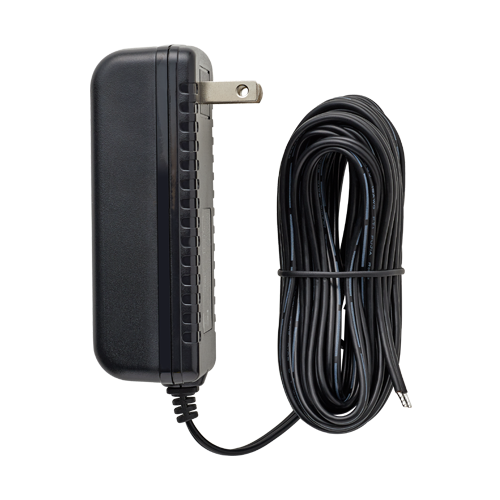 WaterCop Classic can trigger additional devices such as lights, buzzers, auto dialers, or security and automation systems. 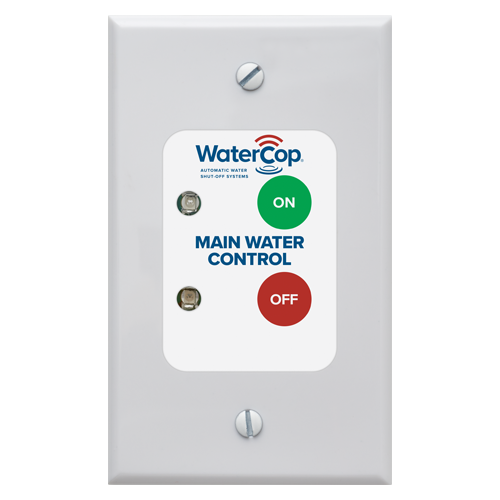 It’s an ideal way to alert and notify property owners and managers that the WaterCop system has been activated.